Selfie alert! 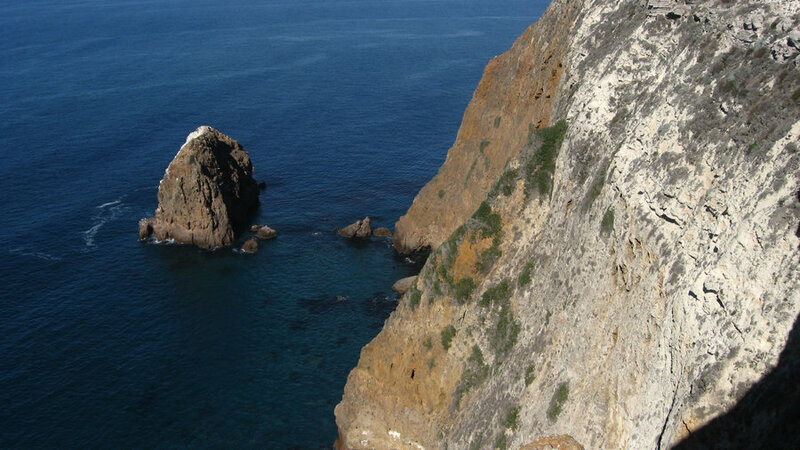 A 1½-mile hike from the boat landing takes you to Anacapa’s highest point, with stunning views of the Channel Islands and the Southern California mainland. Built in 1932, this 40-foot tower was the last lighthouse to be constructed on the West Coast—and a welcome sight for sailors navigating a shipwreck-prone stretch of Pacific. 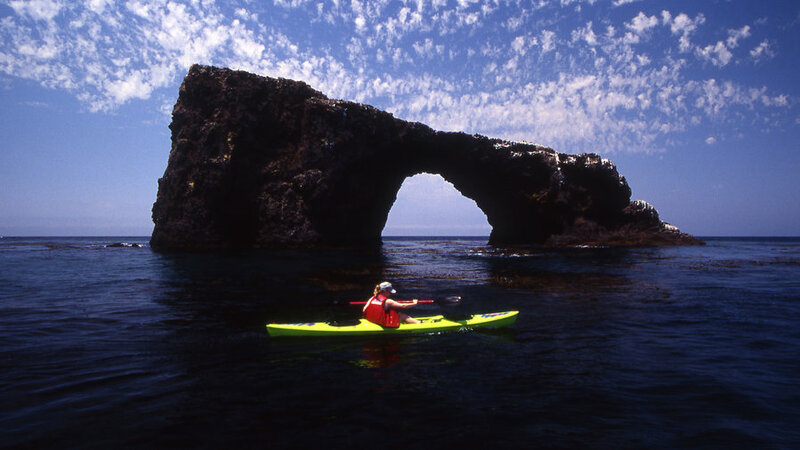 This picturesquely eroded, 40-foot high arch is so distinctaive it’s become a symbol for all of Channel Islands National Park. Best way to see it is via kayak. 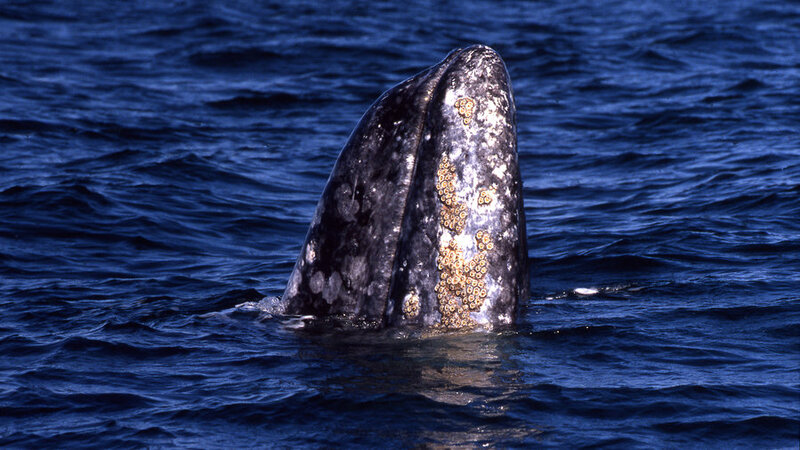 Gray, blue, and humpback whales all call the waters off Channel Islands home, at least for part of the year. There’s a good chance you’ll spot one or two on a day trip to the island; or join one of the whale watching expeditions that leave from Oxnard, Santa Barbara, or Ventura harbors. 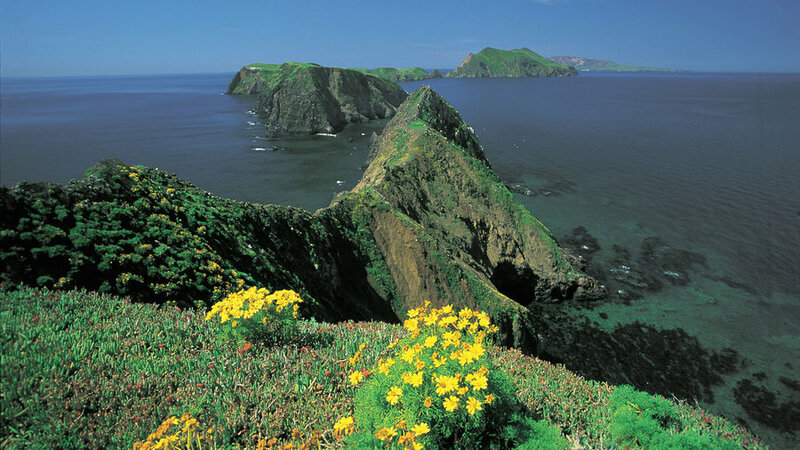 The Channel Islands are famous for plant and animal species that exist nowhere else. 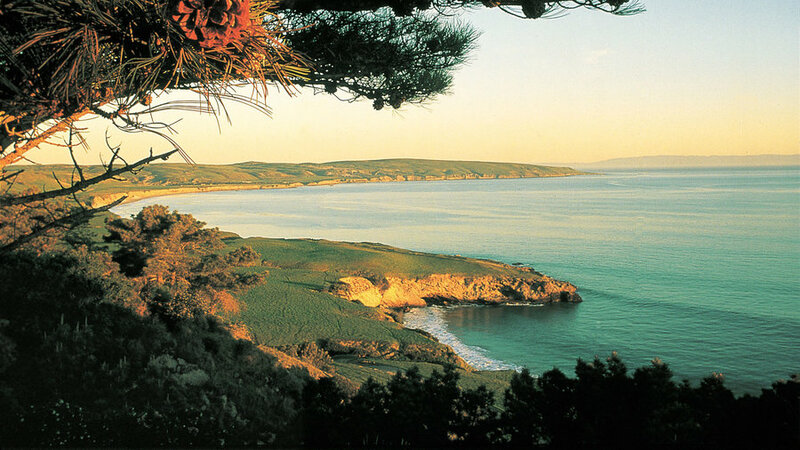 One of these, the Santa Rosa Island subspecies of Torrey pine, is one of the rarest pines in the world. 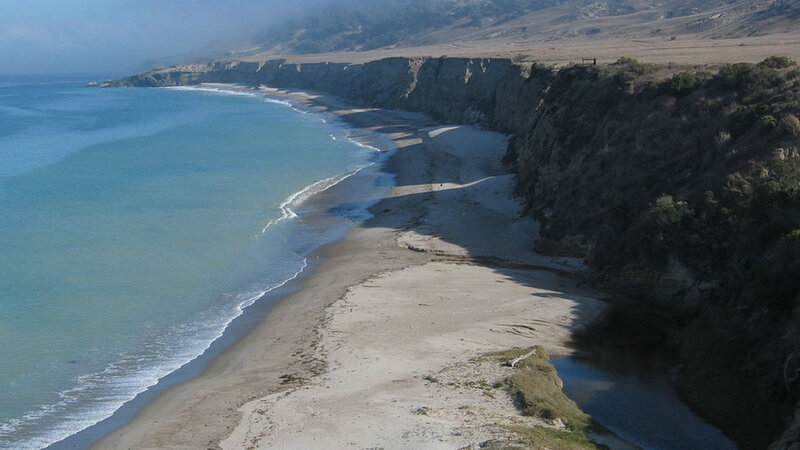 Its fans say this may be the best beach in Southern California. It has all the pluses a good California beach should possess (notably clear blue water great for swimming and snorkeling). 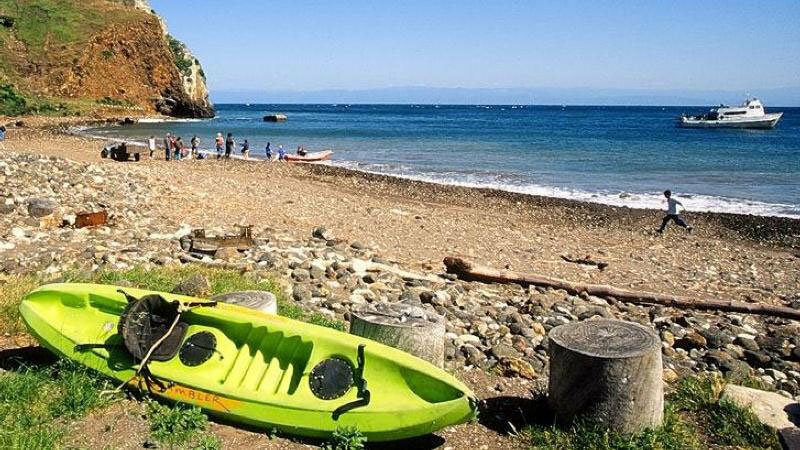 Take the Cavern Point Loop and North Bluff Trails on a 4-mile hike filled with views of islands, ocean, and passing whales to reach this picturesquely rugged harbor on Santa Cruz’s northern coastline. This long, windswept white sand beach is stunningly beautiful, and makes a good launching point for experienced sea kayakers. 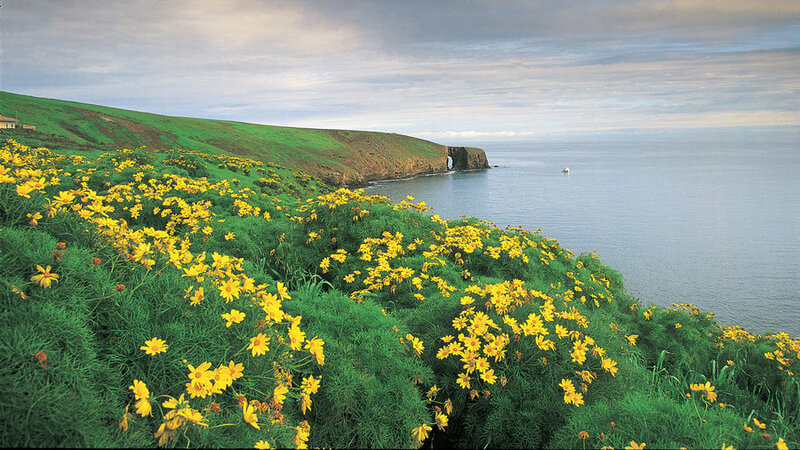 Brilliant yellow coreopsis is the signature wildflower of Channel Islands. 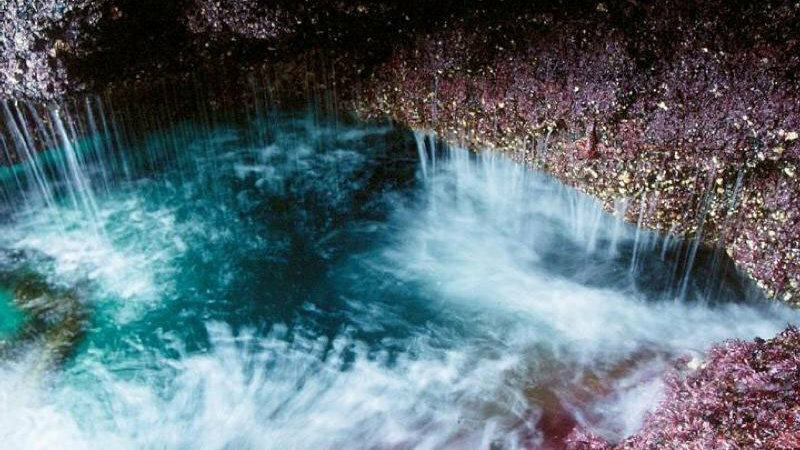 They’re found most spectacularly on Anacapa and especially Santa Barbara. Peak bloom comes from late January through March. 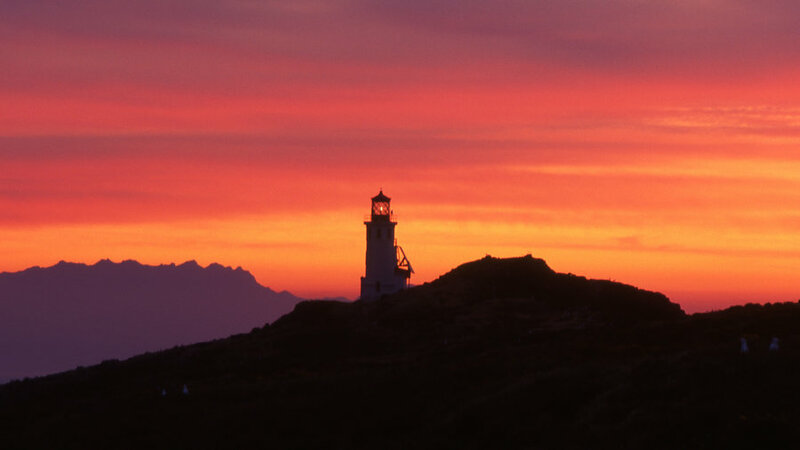 Best Activities in Channel Islands N.P.